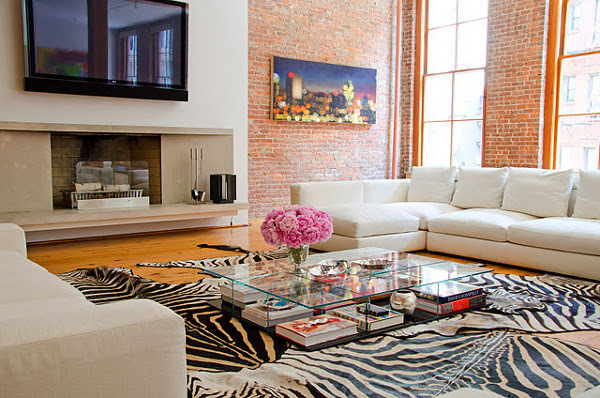 As far as home decor is concerned, a coffee table is as important as any other part of the room. 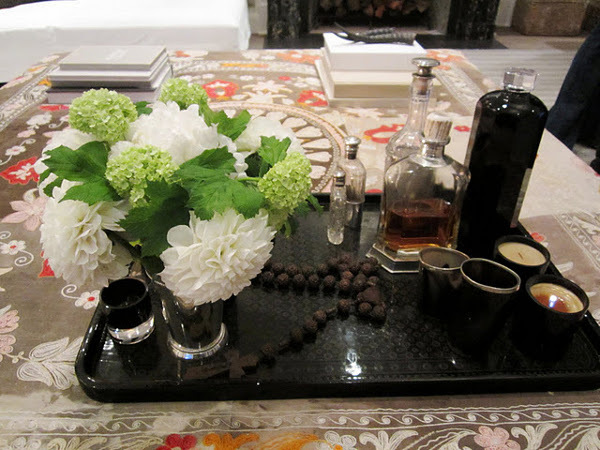 A coffee table has to be decorated with appealing items to look gorgeous. 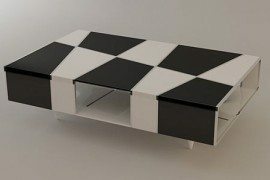 In fact, a well designed coffee table adds a better personality and warmth to the home. 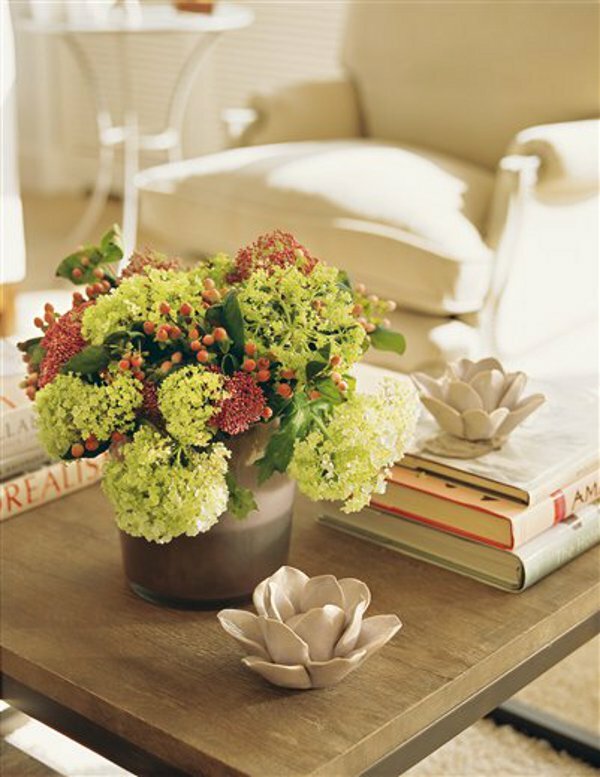 Given here are some tips that can improve your coffee table décor. 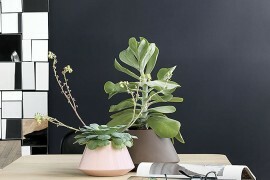 Put some freshly-cut flowers or a bouquet or just a neat little plant on the table. 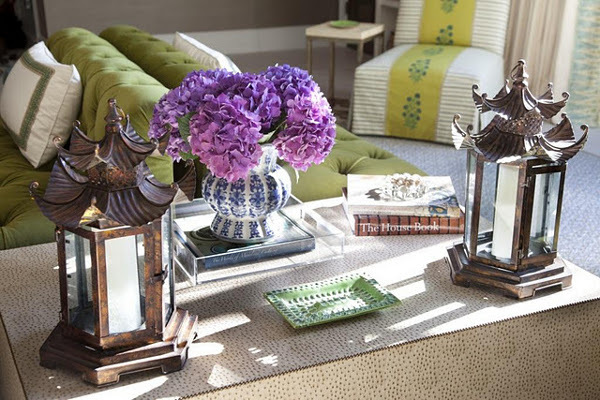 Keeping something living brings life into your living room along with a wonderful combination of colors. 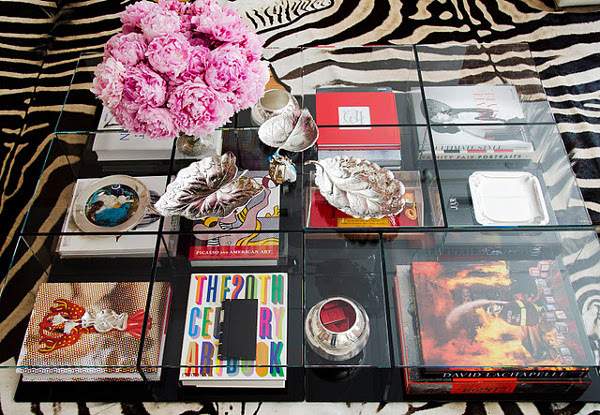 Clichéd though this idea is, coffee table books are just the things you need: they add your point of view to the space. They are a wonderful source of browsing for books, read at your pleasure, or create a great topic for a coffee table conversation. Play with heights. 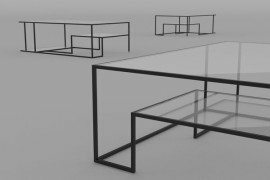 Everything in the coffee table does not need to be of the same height. Add texture by placing pieces of different height and size: tall candle sticks, low trays, medium height plants, small decorative items. Spruce it up with lighting. A great candle, a lantern, or maybe, a few candlesticks would do the trick. 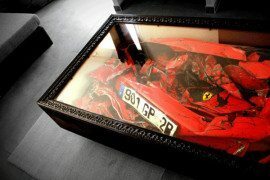 It gives a great mood on the coffee table. 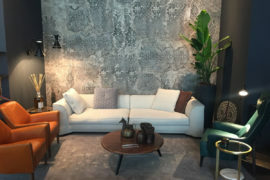 Use bolder colors, interesting textures that would look too overpowering in large spaces, but could work wonders for your coffee table. Add in an item that’s close to your heart and tells something about you and your family. It makes your space feel at home.